From Hollie Cook (see reggaemusic.org.uk 29 April 2012 and 9 July 2014) comes a fine new single on Merge Records. ‘Freefalling’ is a slow and sweet reggae ballad, while ‘Survive’ is a melodic reggae song in a retro mood, both tracks featuring guitar that could have been beamed in from another time and both with restrained and heartfelt vocals. The tracks are taken from Hollie Cook’s forthcoming third album, ‘Vessel of Love’, due in January 2018, and follow the release of lead single from that album ‘Angel Fire’. The new single is a contemporary take on lovers’ rock produced by renowned producer Martin ‘Youth’ Glover. It moves Hollie Cook on from the dub-heavy sound of her previous two albums to a more mature and measured take on reggae, brimming with love and warmth. This release from the Friendly Fire house band features exclusive Jam Jah dubplates and pre-release songs, totalling 31 tracks in all. It’s good fun, with that characteristic dubplate voiceover leading us from one track to the next. The Jamaican and British reggae artists concerned include Luciano, Kabaka Pyramid, Myki Tuff, Lion Art, Mr Williamz, Tippa Irie, YT, Duane Stephenson and Al Campbell plus many others. The dubplate gives us some clue to the variety of rhythms at the disposal of the Friendly Fire Band. 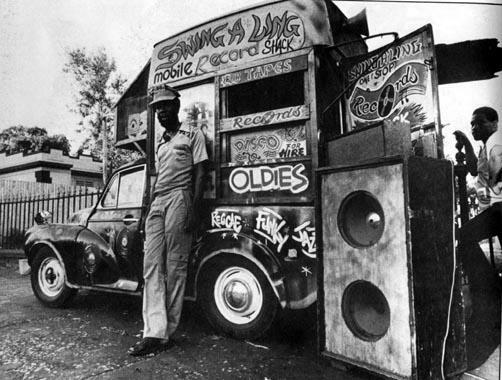 This selection is played live and voice-overed at the band’s dubplate studio, the nerve-centre of this dub-heavy world.